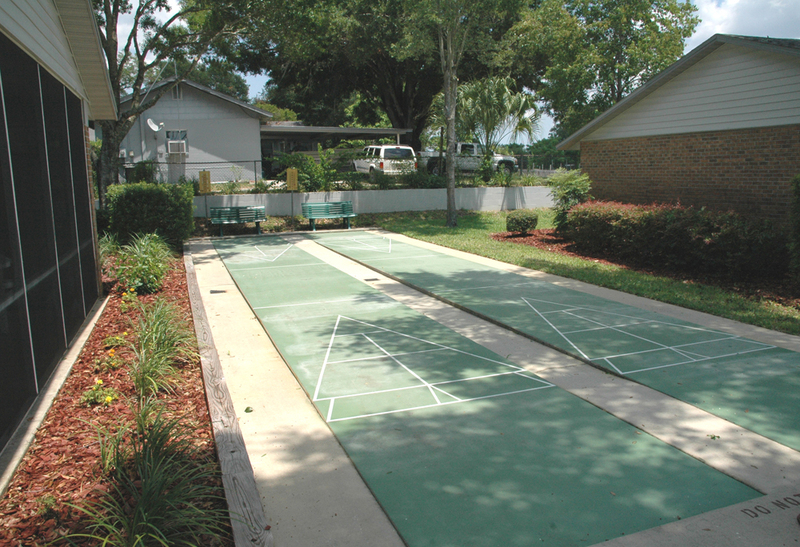 Lakewood Villas in Leesburg, Florida offers one and two bedroom residences. Each residence features a contemporary layout with step-saver kitchens. 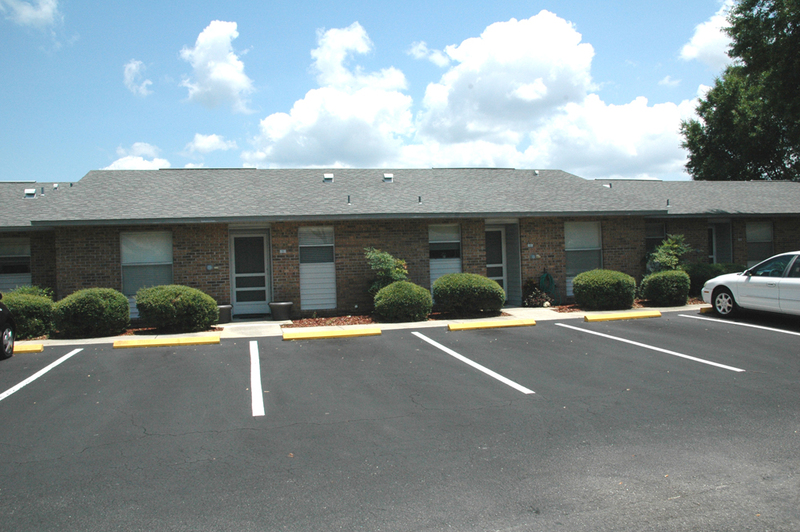 Lakewood Villas is the perfect community for those looking for affordable living apartments in the Leesburg area. 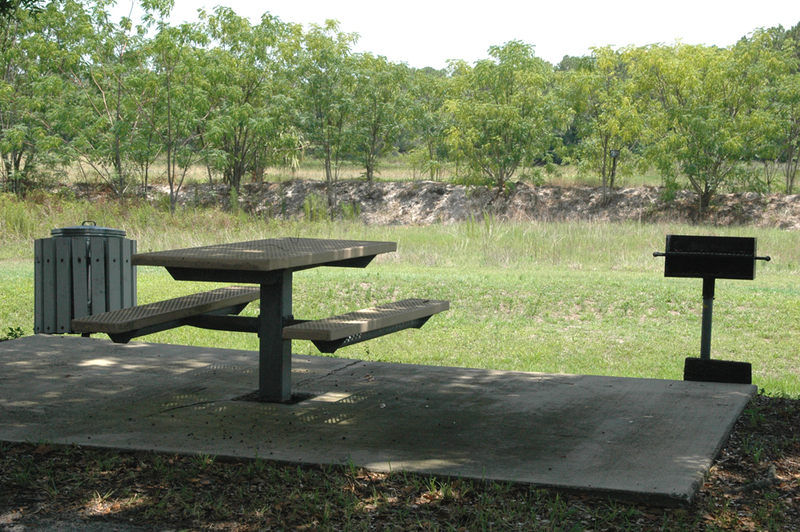 This wooded property, yet only a few blocks from the busy city life of this growing area. Lakewood Villas is in a convenient section of Leesburg with numerous shopping centers, restaurants, banks, doctors and major hospitals nearby. Several other cities are close by such as Eustis, Tavares and Mt. Dora. Orlando, with its many attractions, is within an hour’s drive. 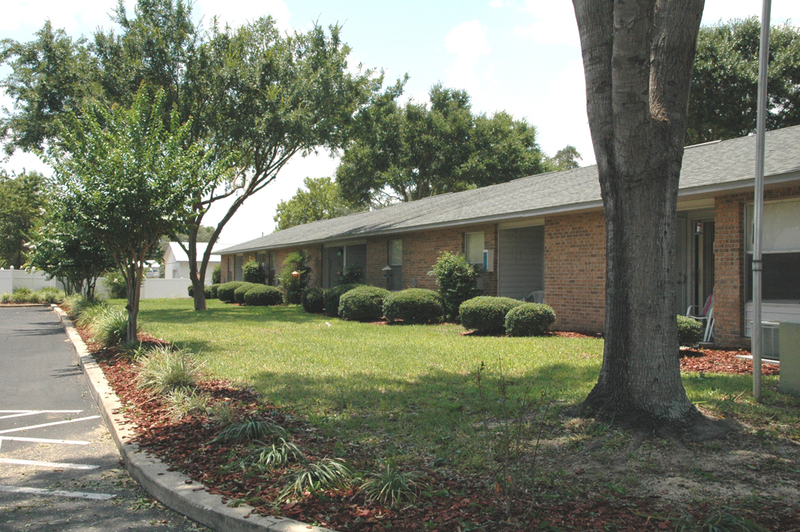 Lakewood Villas is an equal opportunity provider. One-bedroom apartments are 667 square feet. 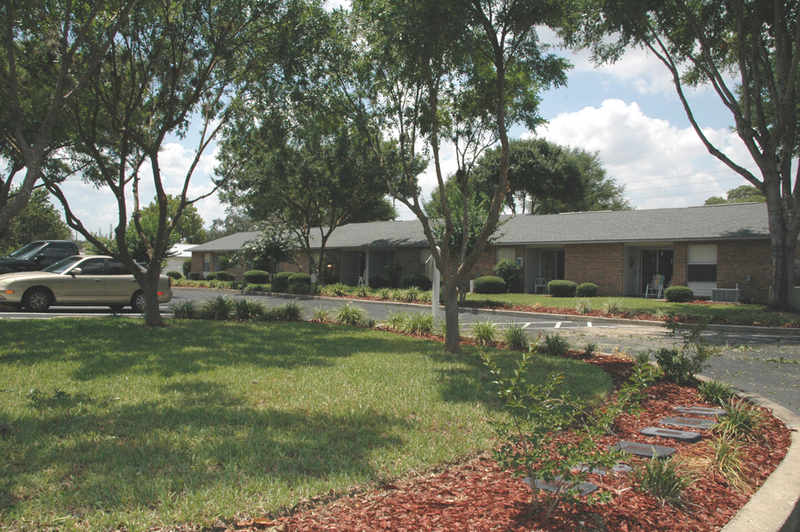 Lakewood Villas is for persons 62+ years of age, and for persons who are disabled or handicapped, regardless of age. 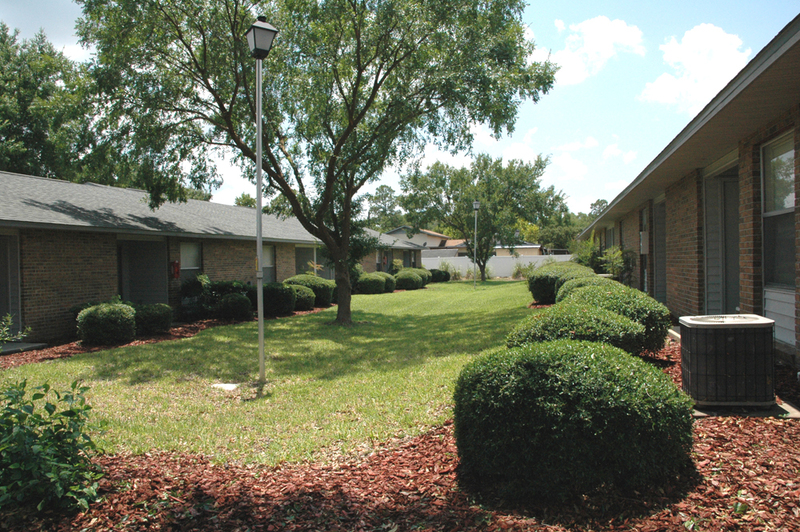 Visit us soon and discover how you can enjoy living at Lakewood Villas. We will gladly show you how easy it is to make your home here. 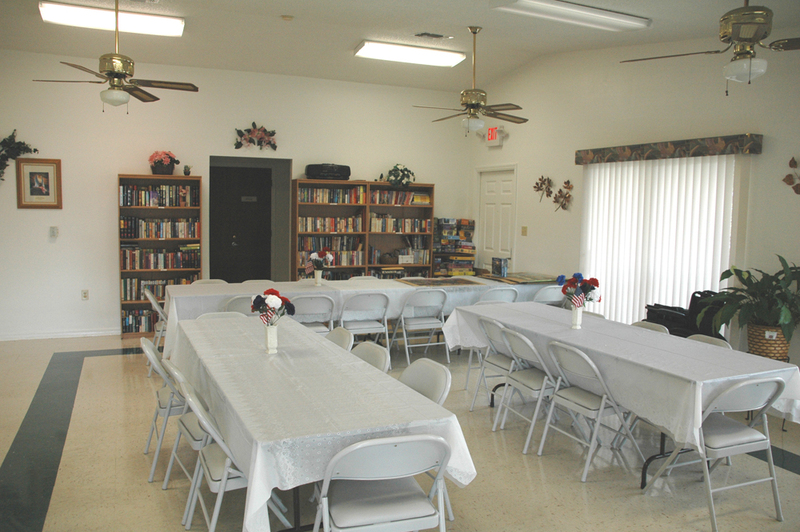 At the junction of Highway 27 and 44, go west one mile on 44 (South Street). 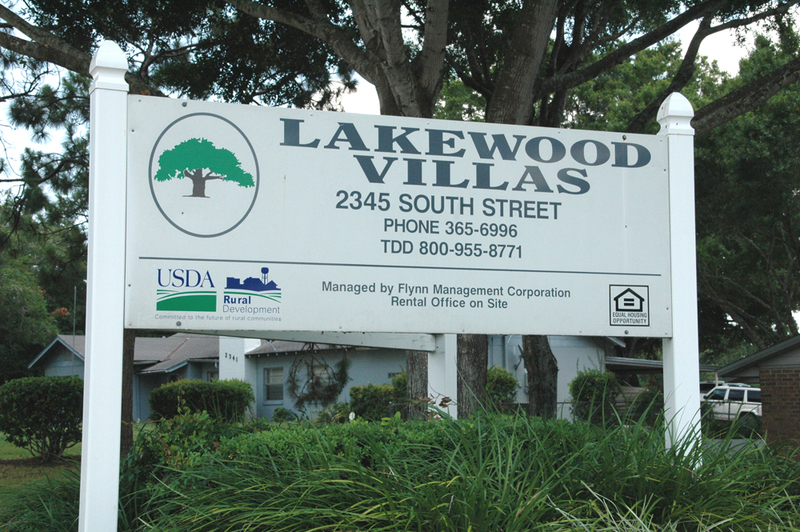 Lakewood Villas is on the left.